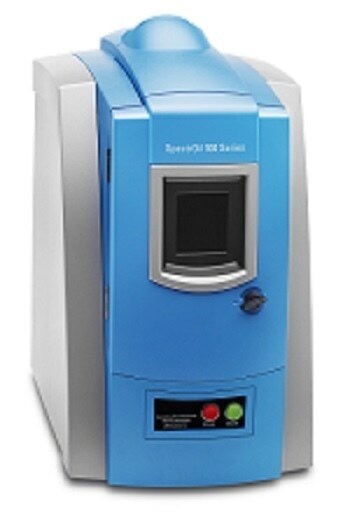 Engineered to expedite machine condition monitoring and quality control evaluations, SpectrOil 100 Series elemental spectrometers provide quick, laboratory-precise measurement of elemental concentrations in a variety of fluid types. The ease of operation makes them ideal for use in laboratories, on-site inspection and maintenance environments, where rapid test results create value. The new SpectrOil 100 Series expands the Spectro Scientific product line and increases performance, enabling users to perform rapid and accurate fluid analyses in their own facilities, in the most time and cost efficient way. The SpectrOil Series products reduce the complexity of testing lubrication oils and performance fluids, helping our customers better protect their valuable mechanical assets.